Talking About Calories. Are they Enemies or Allies? When starting a healthy eating plan, most important of all, is to set realistic goals, taking small steps with changes in lifestyle, so that you can commit to the change. The first question somebody asks when they want to lose weight is: how many calories should I eat? I suggest that instead of thinking of counting calories all the time, think in terms of variety, healthier choices and indulge yourself with a special treat now and again – and pay attention to the portion and sizes. The purpose is to avoid this idea of looking at the label of the products because counting calories can become an obsession and you think them as the enemy. There is not a single answer to this question, because it depends on your weight, height, gender and age, and most important on the physical activity you engage in on a regular basis. The plan for losing weight is personal and must be prepared by a specialist, according to the personal profile, preferences and health conditions of that person. What is the concept of calories? 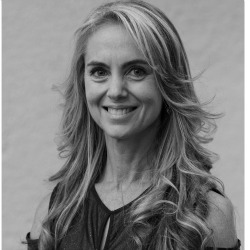 Calories give us the energy that our bodies need in order to function, think, create, digest our food, play sports, go to the gym, make love and move your body in a conscious or unconscious way (breath, heart beat, etc.). Can we then think that: Calories are the enemy? Calories are essential for the proper function of our body. Calories transform the nutrients we eat into energy needed to perform all our daily activities. Find any activity you enjoy doing, add movement to your life in order to maintain a proper energy balance between what you eat and what you expend. The benefit will be seen in the improvement of weight management. Exercising regularly (30 minutes every day) can motivate you to start making better selections in your meals. This will definitely improve your mood, increase your mental performance and your overall health outcomes. How does our body use calories? Our body is wise – we have a perfect mechanism that understands what we need. When we sleep at night, our body is still working. It uses calories, despite being at rest. Our heart is still beating and the lungs expand, engaging the intercostal muscles (which are between the ribs) with every inhale. We also move unconsciously, changing positions, in bed. Expending all that energy is one reason we need to ”refill our energy” with a good breakfast. And that means… CALORIES. There is no doubt that calories are allies, they only get transformed into “enemies” when you get obsessed with them just thinking about dieting instead of thinking of them as a source of energy for our health. Look for progressive changes, every step counts, just pay attention to your portions… And start moving! In this context, how can technology help people achieve their fitness & health goals? 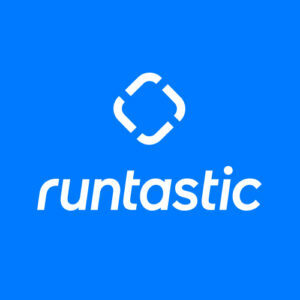 What do you think about the Runtastic apps for this purpose? Technology is a very interesting tool, which allows people to increase their motivation to exercise, walk, run, bike or practice any sport they enjoy. Using technology, you can measure exercise time, distance, steps, speed and the calories you consume. You have a greater opportunity to achieve your goals by using Runtastic apps. You can improve your fitness and observe your own progress by, for example, recognizing the decrease of your heart beat after a few months of exercise. 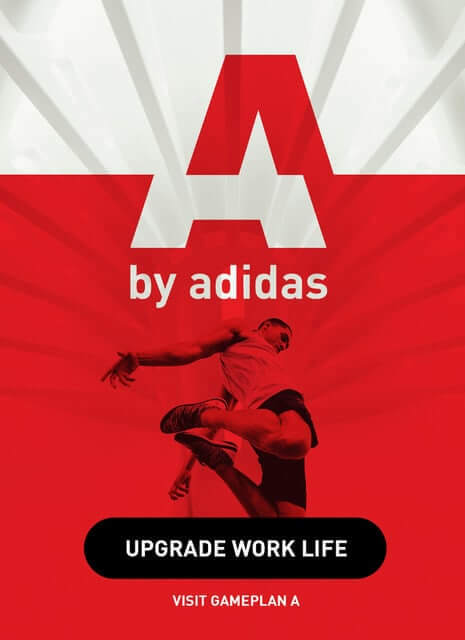 Add movement to your life to reduce the risk of cardiovascular disease, cancer, stroke, obesity, diabetes. This will also improve your attention span, memory cognition, mood and stress levels. 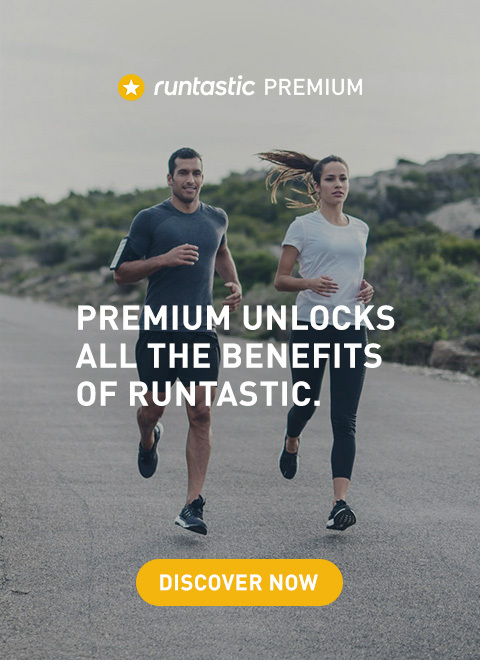 I strongly believe that Runtastic apps encourage people to exercise more and achieve the health benefits of being active.